I was therefore surprised when last week the Staff Editor of the Op-Ed department of the New York Times invited me to submit an article. I am delighted to report that my submission was handled highly professionally without even the slightest suggestion of limiting or censoring my opinions. 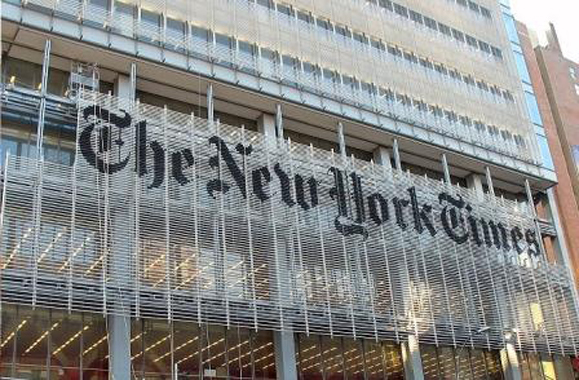 My article appears today in the International New York Times and can be viewed by clicking on this link. JERUSALEM — From the outset of the recent military action in the Gaza Strip, Israel’s prime minister, Benjamin Netanyahu, has sought to lower Israelis’ expectations. 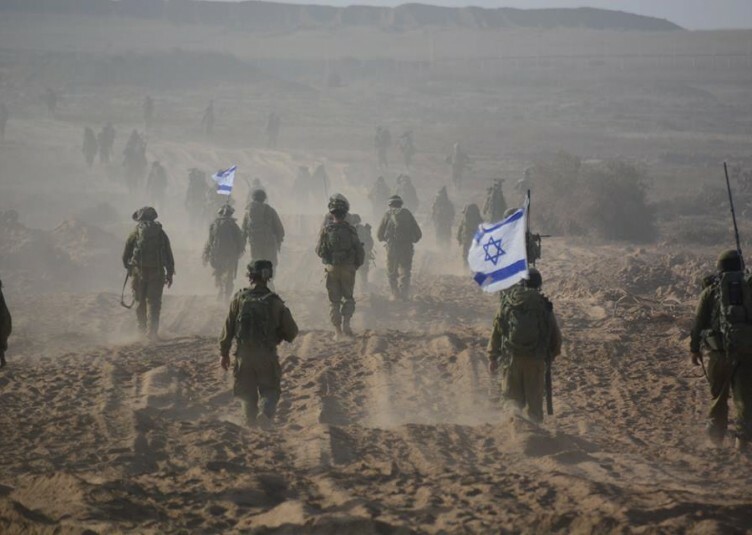 Despite that, and despite defeating Hamas, the outcome of Operation Protective Edge has left most Israelis bitterly frustrated that Hamas remains in power and that they are therefore obliged to gird themselves for some future round of hostilities. 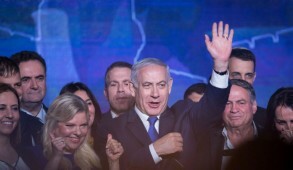 Mr. Netanyahu displayed determined leadership, resisting demagogic public demands from security cabinet ministers who called for an all-out invasion of Gaza. He understood that, had Israel proceeded to “crush Hamas” with a full-scale land invasion and occupation, it would have incurred further casualties, and also, most likely, global pressure to withdraw under humiliating circumstances — thus providing Hamas with a propaganda victory. There is also a widespread feeling among Israelis that on the diplomatic front, instead of treating Israel as an ally, the Obama administration all but abandoned them. 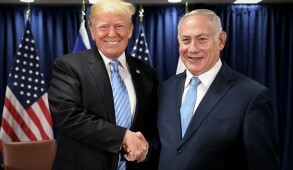 They believe America applied moral equivalency between Israel’s government and Hamas’s terrorist regime; sought to displace Egypt as a peace talks mediator with pro-Hamas Qatar and Turkey; and even delayed the delivery of arms in the midst of war. Many believe that if President Obama had not accused Israel of having acted “disproportionately,” the political outcome would have been far better. Yet America is Israel’s most important ally, supporting it militarily and shielding it politically from a frequently hostile world that threatens to impose sanctions. During the remaining two years of Mr. Obama’s tenure, Israel should do its utmost to minimize friction and reinforce its standing with the American people and Congress. 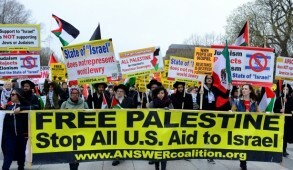 The critical message Israel has absorbed from this conflict is that, despite the wish of the vast majority of Israelis to separate themselves from the Palestinians, the practical implementation of a two-state policy is utterly unrealistic and, for the time being, off the agenda. The reality is that in the absence of Israeli military forces in the West Bank, Hamas would take over. A recent opinion poll showed that the majority of Palestinians, 72 percent, support Hamas’s armed approach; and Hamas is committed to wresting control of what it calls the “resistance” in the West Bank. The genocidal Hamas leadership, whose charter calls for the murder of Jews, continues to threaten mayhem even in Tel Aviv. Reportedly, Iran intends to funnel arms into the West Bank. All of Israel, including the major cities and airport, would then be within range of rockets and mortar fire. A Palestinian state created under such circumstances would effectively transform the West Bank into Hamastan. Under such circumstances, it would be inconceivable for Israel to endorse a Palestinian state. Besides, with the rise of the barbaric Islamic State in Iraq and Syria, or ISIS, and the effective dissolution of national borders in the region, it would be virtually suicidal for Israel to contemplate accepting the 1949 armistice lines as the basis for permanent borders. Israel must retain defensible borders and ensure that a Palestinian state would remain demilitarized. That means rejecting any suggestion of international forces to monitor Israel’s security. The disintegration of United Nations peacekeeping forces in Syria near the Golan Heights border in August exemplifies why Israel should never delegate its security to third parties. The two-state solution is not currently feasible, but as an eventual goal it must not be abandoned. In the longterm, Israel would lose its identity as a democratic Jewish state if it absorbed millions more Arabs. It is therefore crucial that while enhancing political autonomy and living standards for Palestinians, Israel remains committed to achieving two states for two peoples. To this end, Israel’s government must overcome the damage that its chaotic settlement policies are creating. 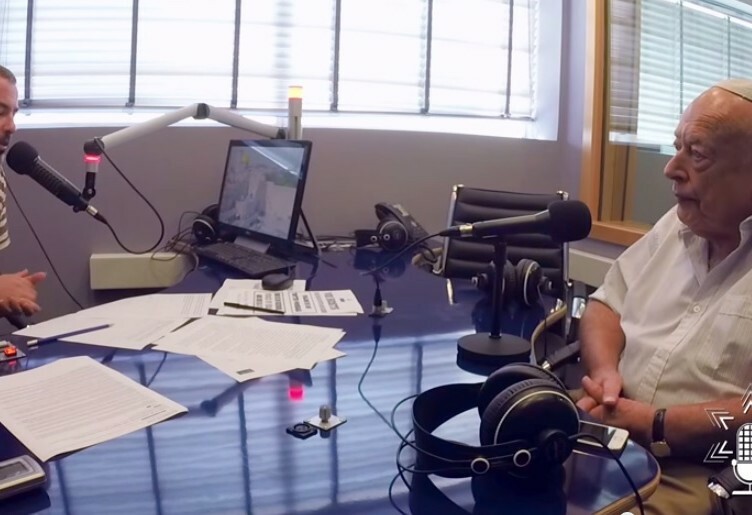 The Gush Etzion area south of Jerusalem will always remain within Israel, but the announcement last week of new construction there was utterly irresponsible. The claim that it was a response to terrorism was infantile; the timing was clearly motivated by short-term domestic political considerations. The government must commit to restricting construction to the existing settlement blocs and Jewish East Jerusalem. (In practice, this has been the case: Only 507 units were started in the first half of the year, the lowest rate of construction for several years.) This would conform with the assurances that President George W. Bush gave to Prime Minister Ariel Sharon in 2004, as an incentive to withdraw from Gaza, that in any future settlement America would support Israel’s sovereignty in areas that had undergone major demographic change. 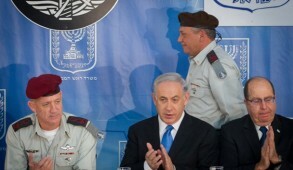 Israel faces daunting diplomatic challenges in a turbulent region. One objective is to defang Hamas, or at least prevent it from rearming, which would undoubtedly lead to a renewal of terrorist aggression. Despite the menace posed by Hamas and jihadism, however, the primary existential threat to Israel is a nuclear Iran. The weak support that Hamas received from the Arab world could suggest a possible alignment between Israel and a number of moderate Arab countries. But it would be naïve to expect any longterm alliance with Saudi Arabia, since its exported brand of Wahhabism was the incubator for Al Qaeda and ISIS. The cruelty of ISIS and the prospect of battle-hardened fanatics returning to homes in the West have served to heighten awareness of the Islamist threat. That has helped to win belated recognition from Europeans and Americans that Gaza must be demilitarized if the blockade is to be lifted. The likelihood is that this plan will not succeed. If, however, Egypt remains determined to depose the Muslim Brotherhood-allied Hamas regime in Gaza and prevent Qatar and Turkey from assuming regional leadership, there could be longterm prospects for stability in the region. Should that happen, the foundations for proceeding toward a two-state solution — which the vast majority of Israelis endorse — will have been restored. 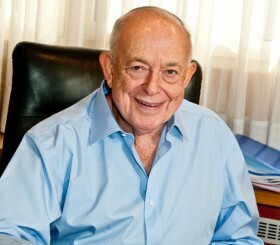 Isi Leibler, a former senior vice president of the World Jewish Congress, is a columnist for The Jerusalem Post and Israel Hayom.